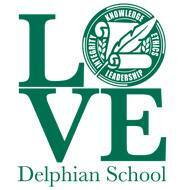 The Delphian School is located in the beautiful and picturesque hills above the town of Sheridan, Oregon, a place where you can still breathe fresh air, where people still know each other and greet each other by name, a place where you can enjoy the quiet country life of many small towns in the USA and where you can watch your children grow in a wholesome and safe environment. 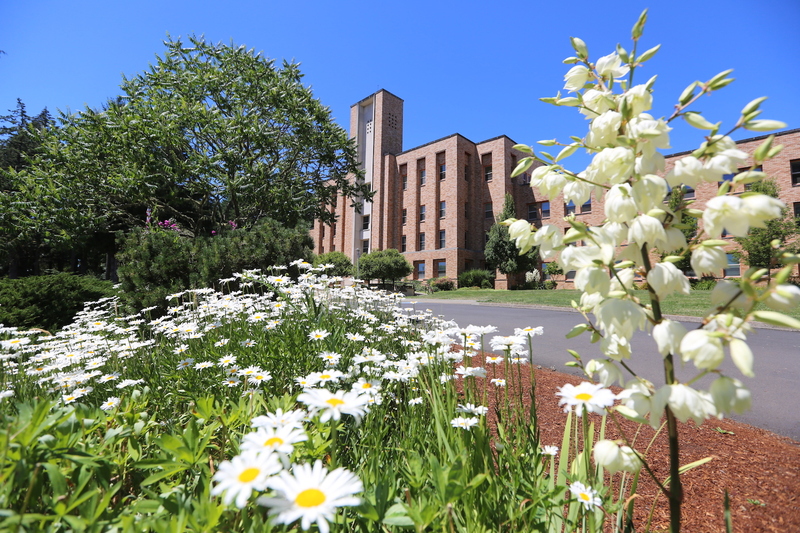 For more than four decades, The Delphian School has had the pleasure of belonging to this wonderful community. 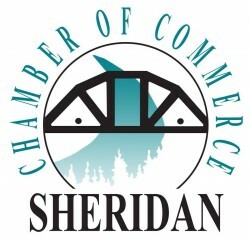 As a proud member of the Sheridan Chamber of Commerce, The Delphian School is committed to the wellbeing and continuous expansion of the town by being a productive member, by participating in all of the town’s activities and by organizing its own events where all of the community can participate. 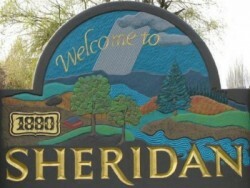 Visit Sheridan and come to Delphian!